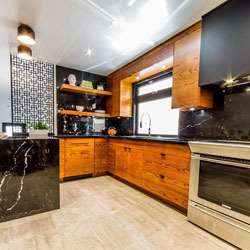 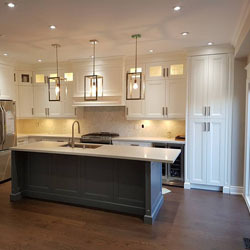 To satisfy our obsession with quality and craftsmanship, we at Downtown Lumber Home Building Centre have identified manufacturers whose standards of style and care match our own. 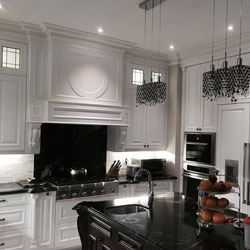 Our passion and expertise enables us to achieve our purpose—to fulfill the needs and desires of even the most particular and discerning clients. 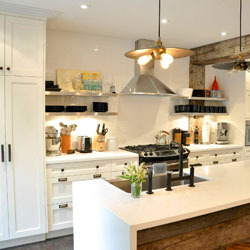 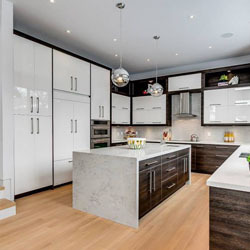 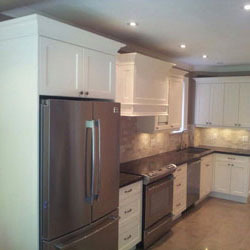 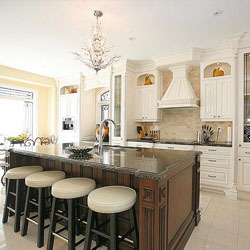 Fine custom cabinetry is an expression of each homeowner’s distinctive preferences and personality. 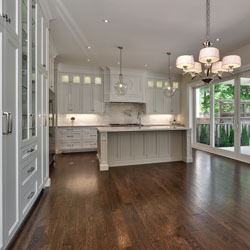 That’s why at Downtown Lumber Home Building Centre we have options that span the full spectrum of styles, from traditional, through transitional and contemporary. 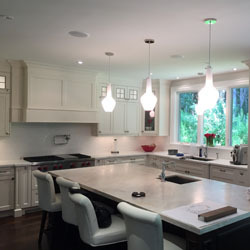 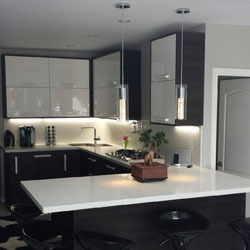 Whatever your style is, our designers work closely with you to create your dream kitchen. 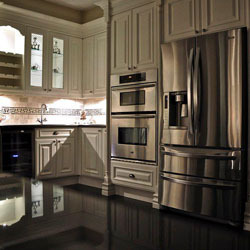 Select the style of your dreams and leave the rest to us.